Cupertino major, Apple, led by Tim Cook has reportedly set September 12 as the launch date for next generation Apple products. And the major product Apple’s going to unveil at the event will be the anniversary edition iPhone. A report from Wall Street Journal says that Apple will launch three iPhones at the event- anniversary edition iPhone aka iPhone 8, and upgrades to last year’s iPhone 7 and iPhone 7 Plus in the form of iPhone 7S and iPhone 7S Plus. The event may take place on Steve Jobs theatre at the newly built Apple campus, which can accommodate 1000 people. Alongside the iPhones, Apple will announce the iOS 11 final version and a new LTE Apple Watch 3 series (a long rumoured one though). As of now, it’s unknown whether Apple will introduce any new MacBooks or not, but an upgrade to 2015’s MacBook Air will be appreciated. Coming to the iPhones, the 10th anniversary iPhone is largely anticipated to arrive with an OLED display, instead of the LCD panel we’ve been seeing for years now. The highlight of this iPhone will surely be its edge-to-edge display. 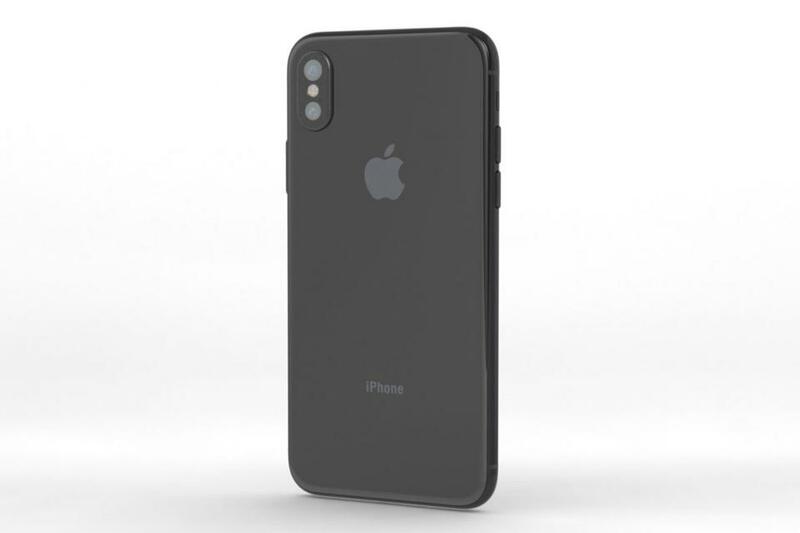 Several renders of the iPhone 8 already gave us a look at the design, and it looks more like the Essential Phone released recently with the front-facing camera cut out into the display. The iOS 11 will be optimised for the iPhone 8’s display, where the notification icons will show up on either side of the cutout. This is what renders have suggested until now. Apple is running out of time to introduce the new iPhones, and as a result, it has reportedly sacrificed the TouchID feature in the iPhone 8. 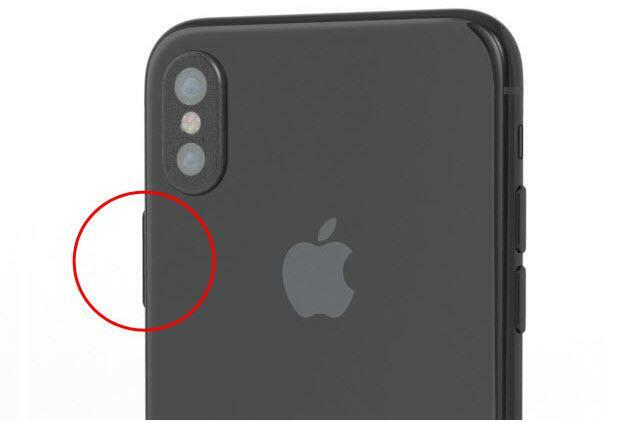 The iPhone 8 will feature a facial detection system, in place of the TouchID. Some rumours suggest that the TouchID will be integrated into the power button of the phone, like how Sony is implementing for years now. The Apple iPhone 8 will feature Apple A11 chipset with improved power efficiency and more importantly, the chipset will have special AR features. The iPhone 8 is said to offer insane battery life with its ‘L’-shaped battery. The rumoured pricing of the iPhone 8 will blow you away because it’s going to cost more than the Samsung Galaxy Note 8. The iPhone 8 may come in a 256GB storage option, alongside the regular 64GB, 128GB, and 256GB options. The 512GB version may set you back by $1400 price tag, and the cheaper 64GB version could cost $1000. The iPhone 7S and 7S Plus will feature marginal upgrades over the iPhone 7 and 7 Plus respectively. Both of them will feature the latest chipset, iOS 11, and TouchID. 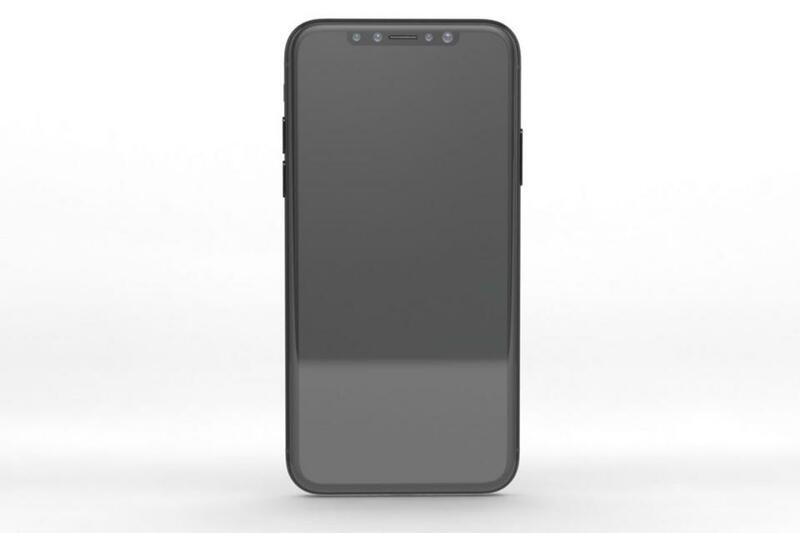 They’re expected to come with the same design as the iPhone 7 and 7 Plus. Apple may improve the camera tech in both these phones. Is Xiaomi Launching the Mi Mix 2 in India on September 5? iPhone died with Steve Jobs ! Expect prices of Iphone 7 and other models to fall even further in the coming weeks. As they would clear out their existing stocks and demand would fall.